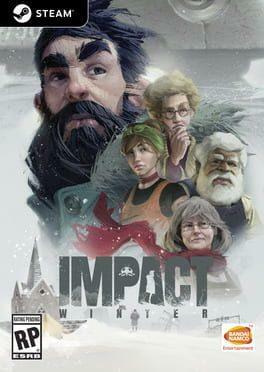 The first of 3 DLC stories for This War of Mine. 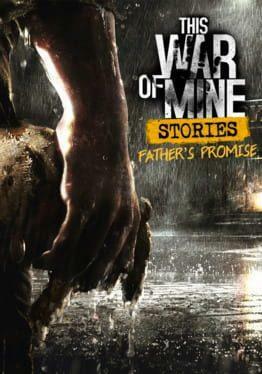 "Father's Promise DLC is an original tale set in the world of This War of Mine. 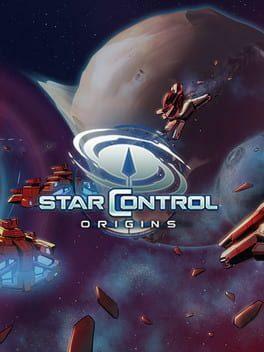 It tells a story of family’s struggle to preserve the last pieces of humanity in times of despair and cruelty. - set of new game mechanics: dialogue and clue searching systems "
This War of Mine: Stories - Father's Promise is available from 1.49 to 1.99 from 3 shops.